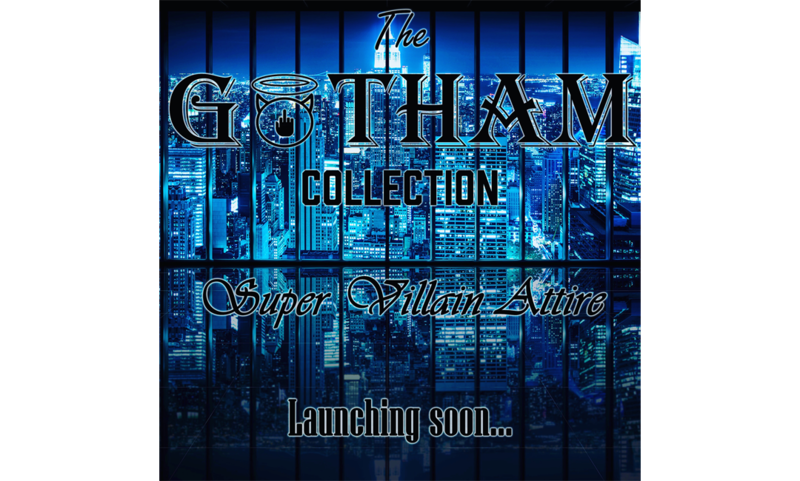 This Dark new collection will be called the Gotham Collection. Currently things are pretty under wraps, but all is soon to be revealed (or not as the case may be…). Make sure you keep an eye on this site, or sign up to our Newsletter to get news & updates sent straight to your inbox. You can also follow us on Instagram to stay up to date!